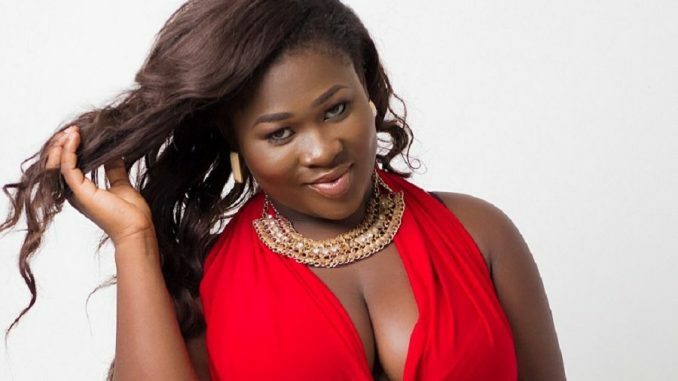 Ghanaian songstress, Francesca Duncan Williams aka Sista Afia who is best known for her hit song “Jeje” believes she can win the prestigious Grammy Awards one day. The award-winning singer announced this on Monday, February 11 following the 2019 Grammy Awards ceremony which was held on Monday, February 10, 2019 at Staples Center in Los Angeles. Moreover, the Grammy Awards show is a massive concert featuring the world’s best musicians. However, this year’s Grammy Awards saw women winning most of the show’s biggest categories. Lady Gaga, H.E.R., Kacey Musgraves and several other leading ladies scored multiple awards. The 2019 awards show was hosted by Alicia Keys, who has won more than a dozen Grammys herself.